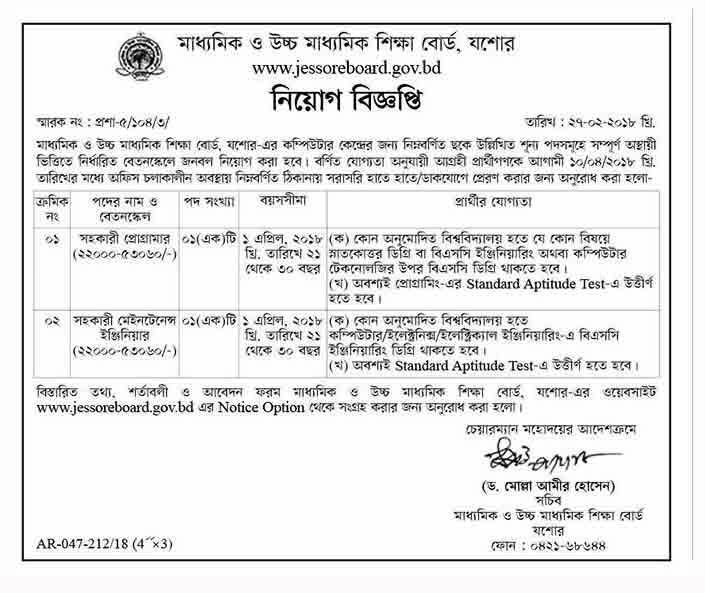 Ministry of Education (MOEDU) published New job vacancy Notice at www.moedu.gov.bd MOEDU Job Circular offer New vacancy in this post. HSC, SSC Graduate Student also apply this MOEDU govt circular 2018. Bangladesh Education Board Job Circular Application lats date 10 April 2018.